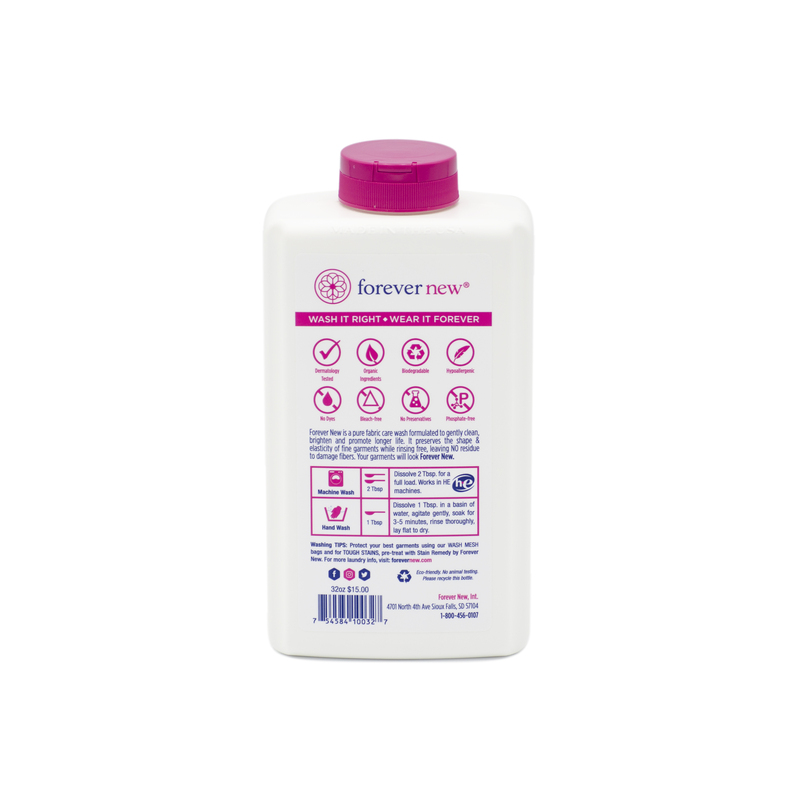 Home > Great Gifts > Her > Forever New Granular Original Scent Detergent 32oz. 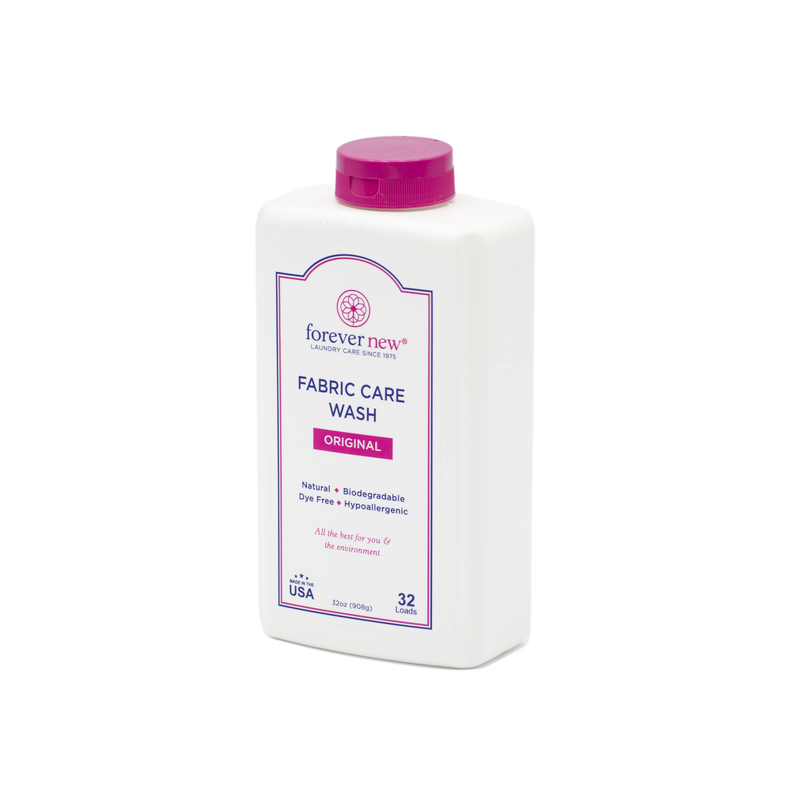 Forever New is safe, effective and gentle to prolong the life of new garments and can restore some older garments. It is a blend of citrus and sodas specifically formulated to gently clean, brighten, and promote longer life for your washables. 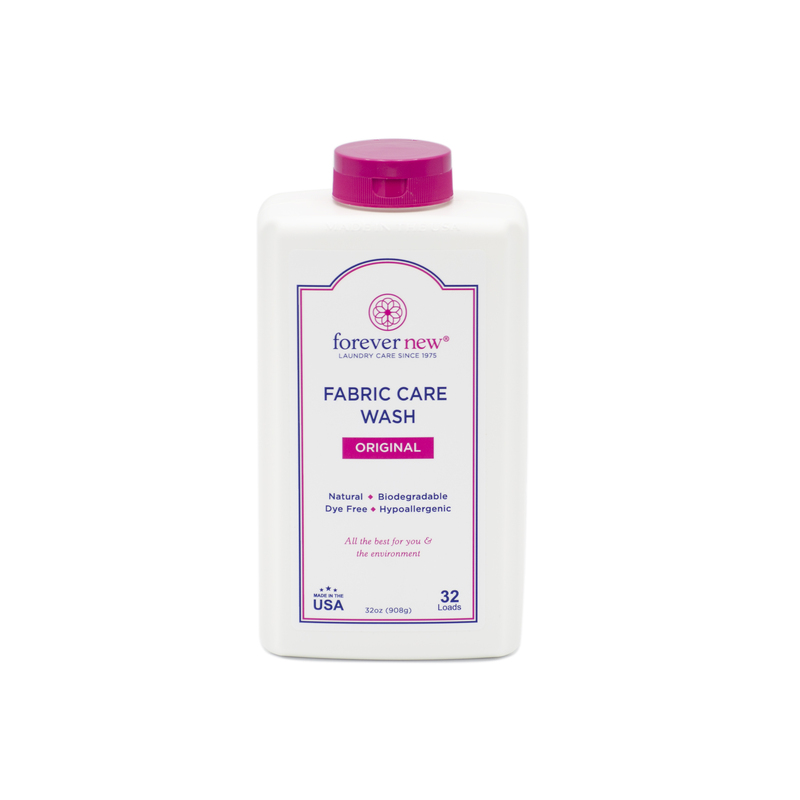 The natural base gently cleans, then rinses completely from the fabric, leaving no residue to damage the fibers of the fabric and is suited perfectly for sensitive skin. 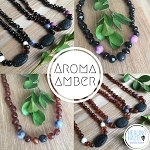 You will love the original scent or the natural freshness of unscented and the way it treats your washables. 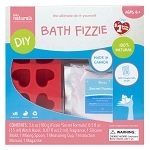 It will remove body oils and perspiration and some of what other products have previously left in the fibers. Forever New is safe on colorfast garments, but always test for colorfastness in a small inconspicuous area if you are unsure.